Today is the birthday of Anna Maria Hartig Krug Schlitz (October 9, 1819-January 20, 1887). She was born in Germany, and married August Krug when she was 21, in 1840, and the couple emigrated to Milwaukee Wisconsin in 1848. The Krugs opened a restaurant and the following year, 1849, added a brewery, which was known then as the August Krug Brewery. When he died young, in 1856, his bookkeeper, Joseph Schlitz took over management on behalf of Anna Maria Krug. 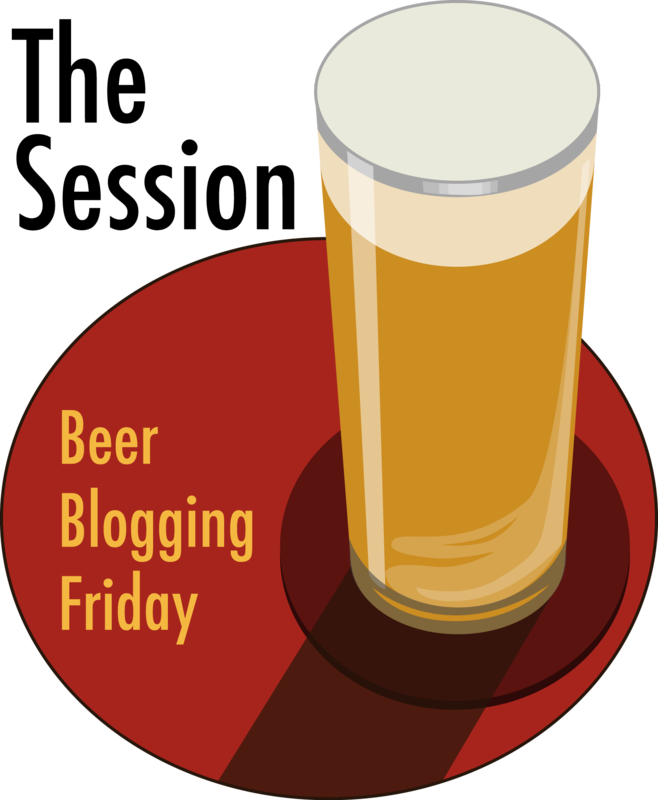 In 1858, she married Joseph Schlitz and he renamed the brewery after himself. Anna Maria Hartig was born in Germany. Her first husband was Georg August Krug and her second husband was Joseph Schlitz. Anna Maria and August were married in 1840 in Miltenberg, Germany. August came to Milwaukee Wisconsin in 1848 and in 1849 opened a restaurant and saloon on Juneau Avenue. He brewed his own beer in the basement of his Kilbourntown home, enough to supply the saloon and restaurant. Because of no refrigeration, beer was only brewed in colder months. He brewed about 150 barrels during the first year. When business was prospering, Anna Maria joined him from Germany. In 1850, Georg Krug, August’s father, and eight-year old August Uihlein, August’s nephew, came to visit them. On their passage to Milwaukee, they survived the sinking of the S.S. Helene Schlomann. 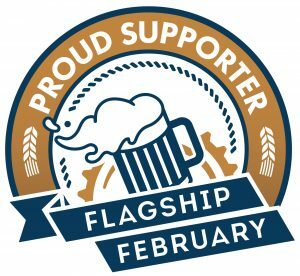 Krug’s father gave August $800, so he sold his restaurant and began construction of a full-time brew house, called the August Krug Brewery. He built Milwaukee’s first underground vaults for the storage of beer. August Uihlein remained in Milwaukee, lived with them and attended school in Milwaukee. In 1850, August also hired four employees including Joseph Schlitz, a twenty-year-old bookkeeper, who was born in Mainz, Rheinhessen, Germany in 1831. Joseph Schlitz’s father was a wine and beer broker who taught his son the intricacies of both business and brewing. As a bookkeeper, Joseph helped to expand the business by buying horses, wagons, brewing equipment. 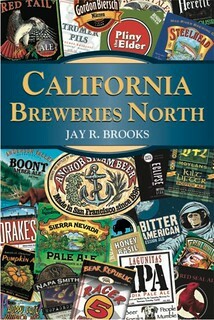 By 1853 the brewery produced 300 barrels of beer. Anna Maria’s first husband, August Krug died on December 30, 1856, seven years after his brewery opened. 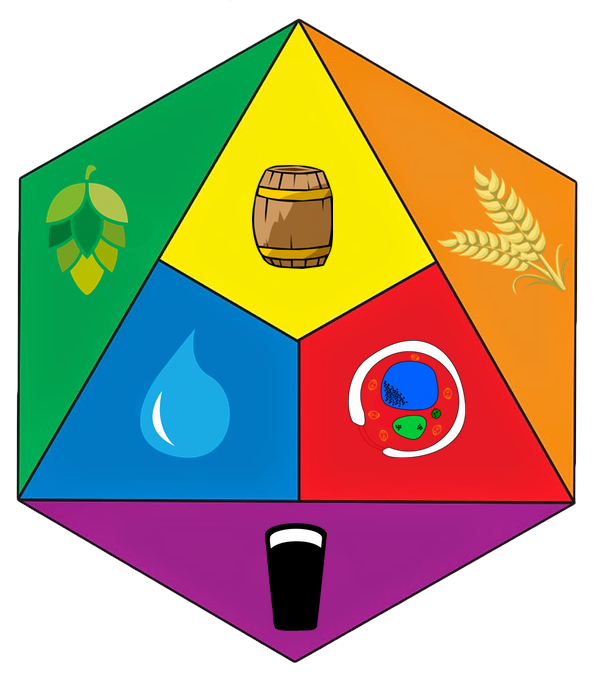 Joseph Schlitz assumed the role of brewery manager. In 1858, two years after August died, Joseph Schlitz married Anna Maria, who was twelve years his senior. 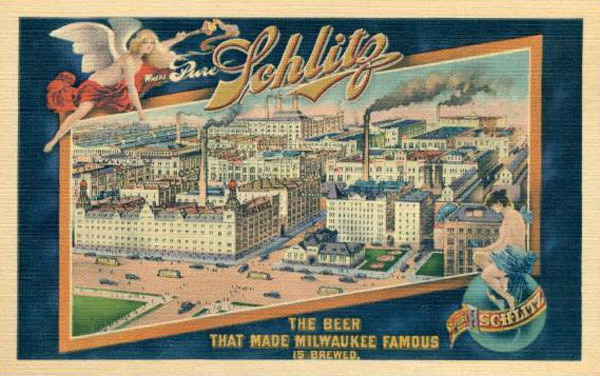 By 1859, the Schlitz Brewing Company produced and sold approximately 2,000 barrels of beer. In 1875, her husband, Joseph Schlitz, traveled to Germany and was lost at sea in a shipwreck off the coast of England on a steamer, The S.S. Schiller on May 7, 1875. A likeness of the steamer can be seen on the front of the Schlitz monument. Anna Maria then had her five nephews on August Krug’s side of the family, the Uihlein brothers, run the Brewery. August Uihlein helped lead the company to its fame. When Anna Maria died in 1887 at age 68, complete ownership of the company went to the Uihlein brothers. 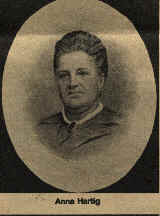 Anna Maria Krug became the sole owner of the Krug Brewery after her husband’s death. Two years later, in 1858, she married Joseph Schlitz, who at age 27 was twelve years her junior. While a later biography claimed that August Krug “had left definite instructions for the continuing of the business under the active supervision of his valued friend and employe[e], Mr. Schlitz,” there seems to be no direct evidence of this intention on August Krug’s part. Instead, this seems to have been a pragmatic decision reached by the couple together. Joseph knew the business, and he invested his savings to finance the small but steady expansion of the firm and received a free hand to operate it. The “son-in-law” or “widow/faithful employee” relationship mechanism was and is quite typical for ownership transfer in family businesses, and had already been practiced in Milwaukee’s brewing business: when Johann Braun, the owner of the City Brewery, died in 1851, Braun’s widow Louisa married Valentin Blatz. The widow’s capital and the new husband’s business skills enabled the business to continue operating without disruption. Although women played an important role in small businesses in the middle of the nineteenth century, such social mechanisms guaranteed that active management of mid-sized or larger firms by women was rare. Nevertheless, Anna Maria Schlitz seems to have been independent: for example, in 1863, she visited Germany without her husband escorting her. 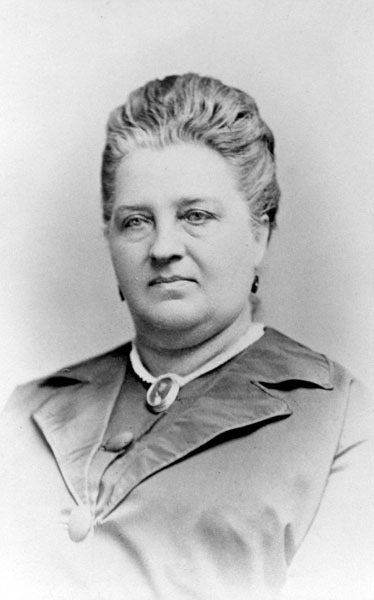 Anna Maria Krug’s marriage to Schlitz allowed the brewery to retain a capable manager for the business. By the terms of her first husband’s will, after her death her share in Krug’s estate would pass on to his blood relatives, including his nephew August Uihlein. Anna Maria’s childlessness had been one reason for Uihlein’s migration. 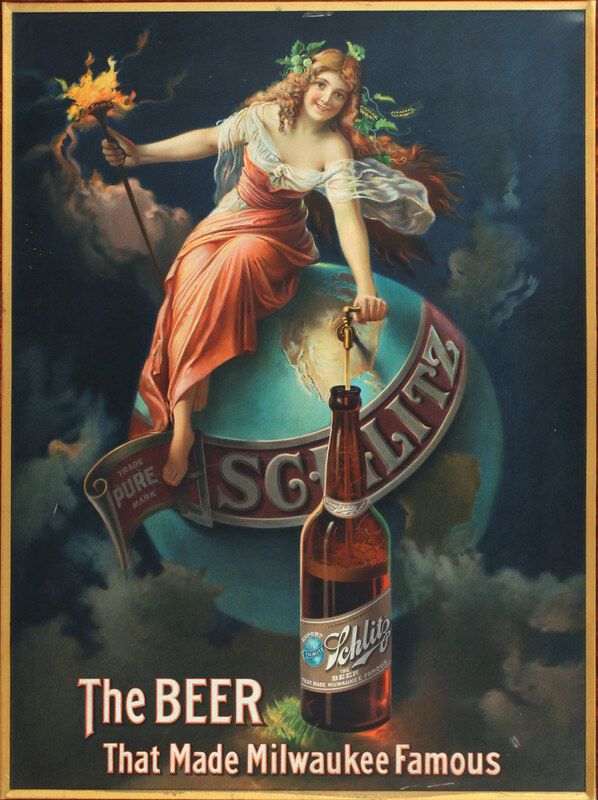 Her property rights were to become important for strengthening the Uihlein dominance in the Schlitz Brewing Company. After Schlitz’s death in 1875, she lived a modest and reclusive life at the home they had shared on 11th Street in Milwaukee, attended by only one servant, a young woman from Prussia. Like other Milwaukee elite members, she supported the Milwaukee Töchter Institut, founded by German immigrant social entrepreneur and early feminist Mathilde Franziska Anneke. However, not being active in business did not mean living without means: when Anna Maria Schlitz died in 1887, her estate was valued at $500,000 (or $11.8 million in 2010 dollars). Anna Maria Schlitz was buried at Forest Home Cemetery in Milwaukee.